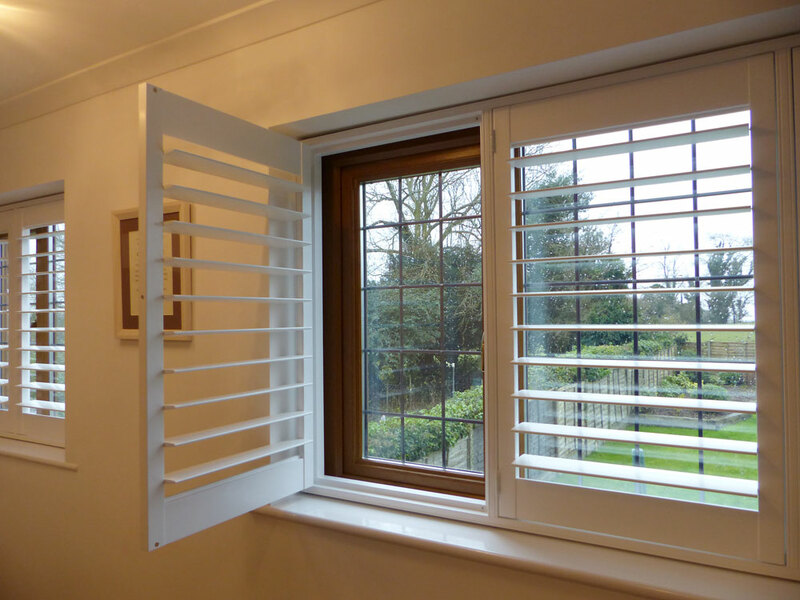 Tposts divide your shutter frame into sections to help match the shutter panels to your window layout. 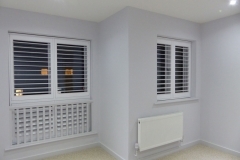 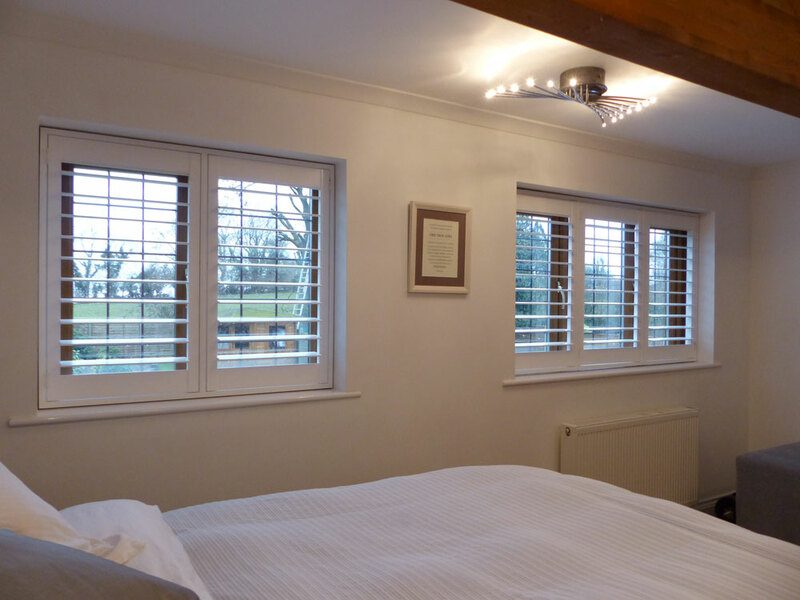 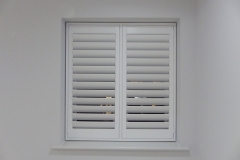 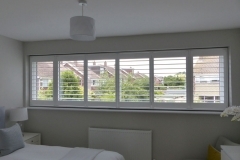 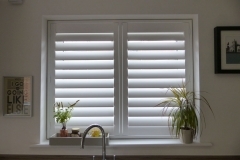 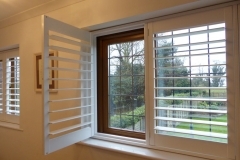 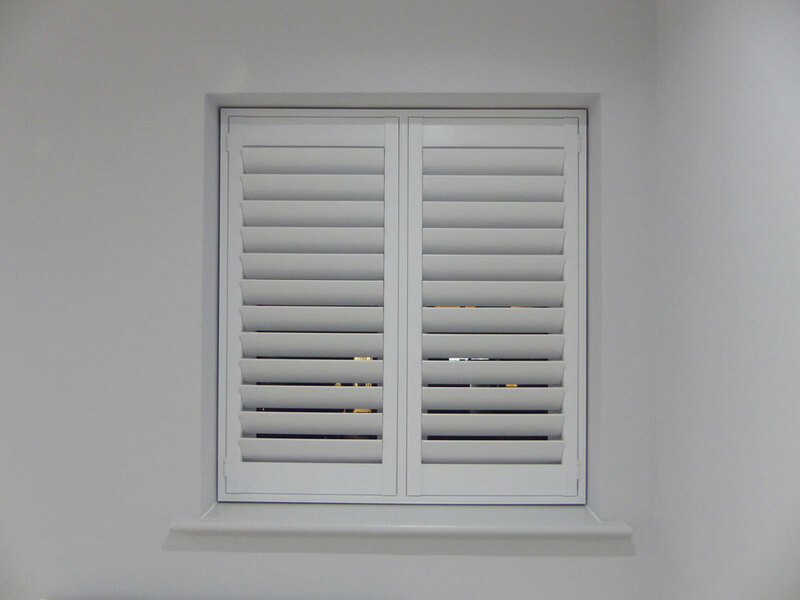 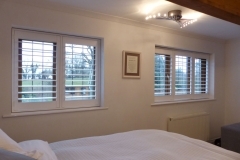 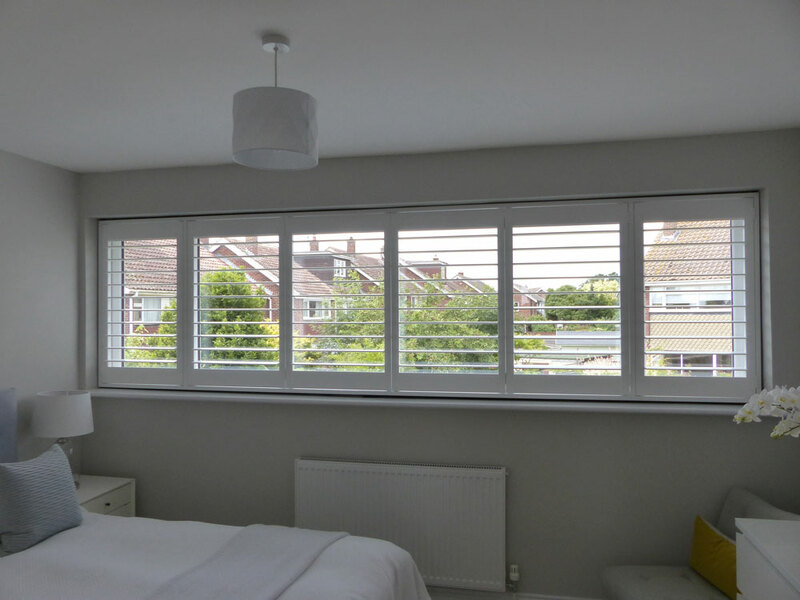 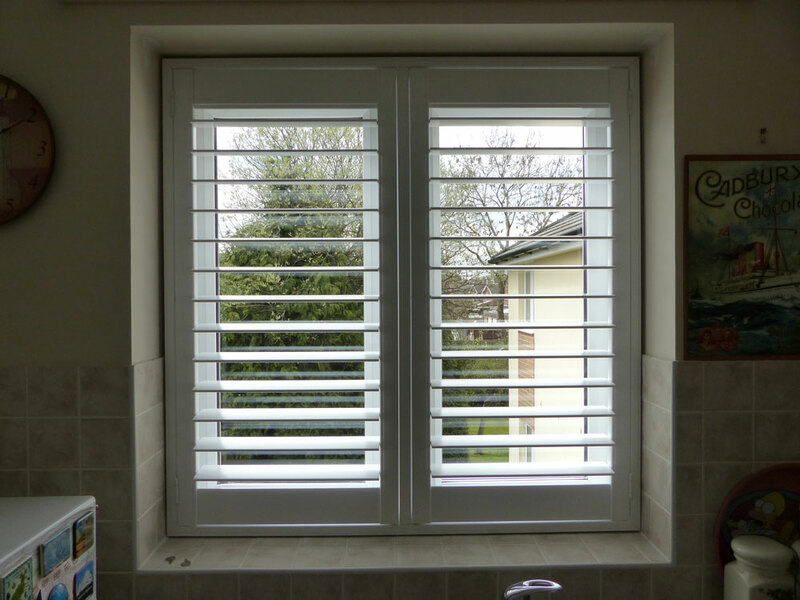 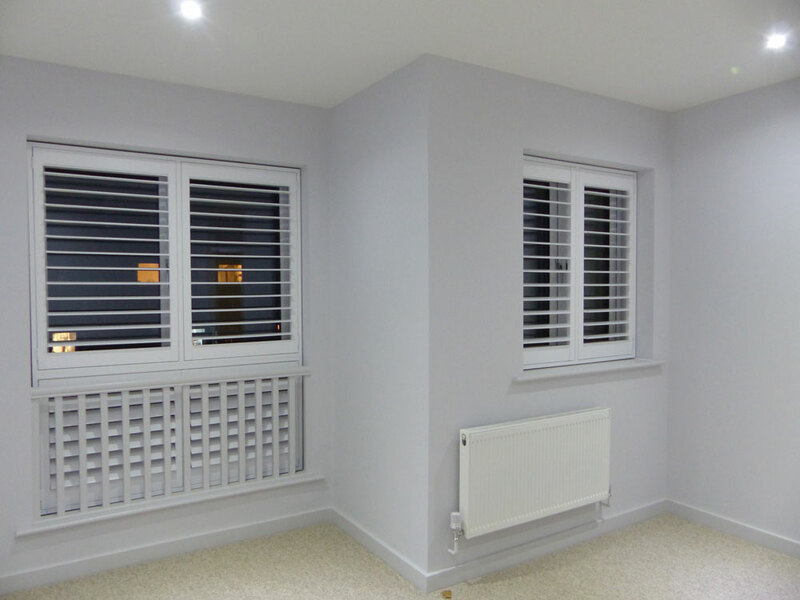 They help support shutters being installed in wide windows or openings. 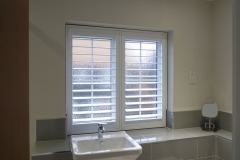 Shutters can be hinged from the Tposts or they can be used as dividers. 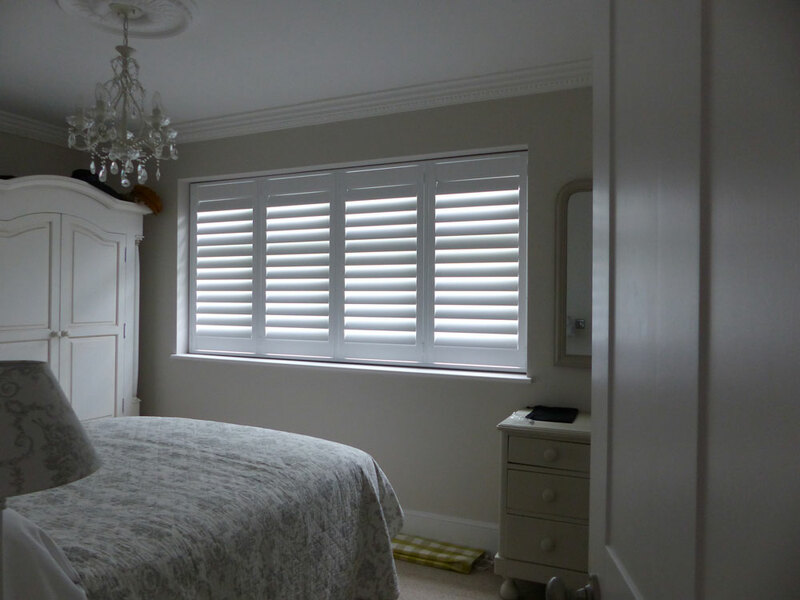 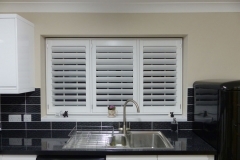 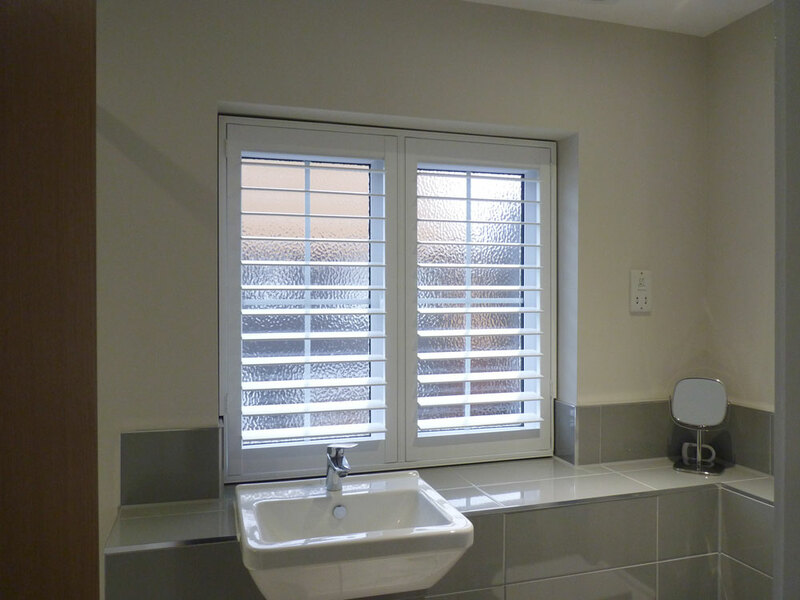 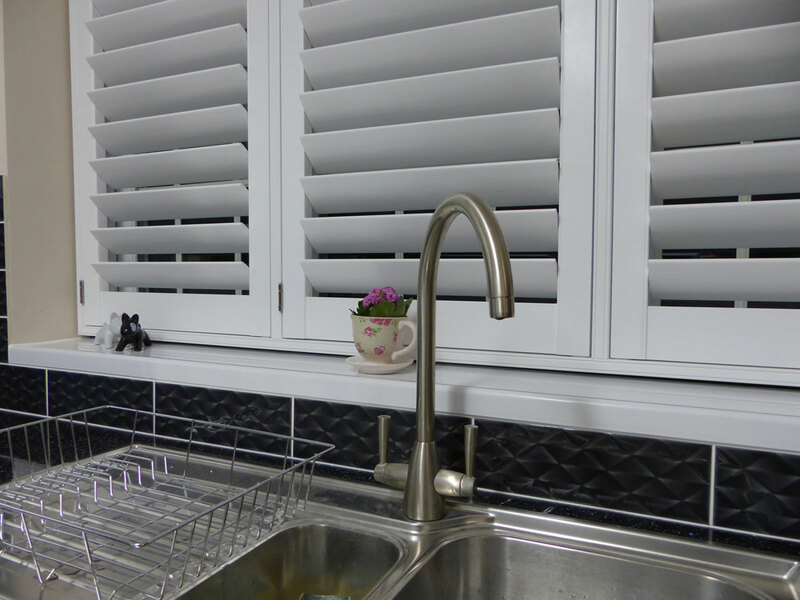 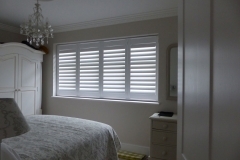 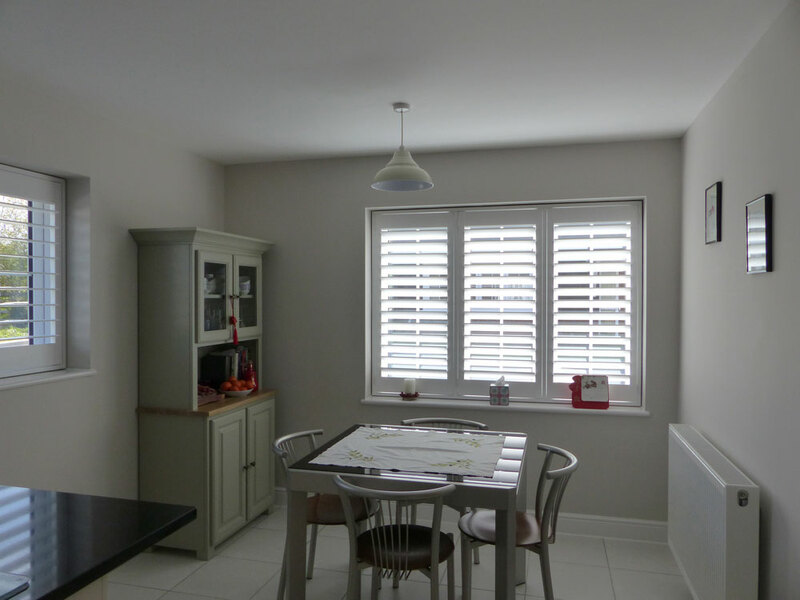 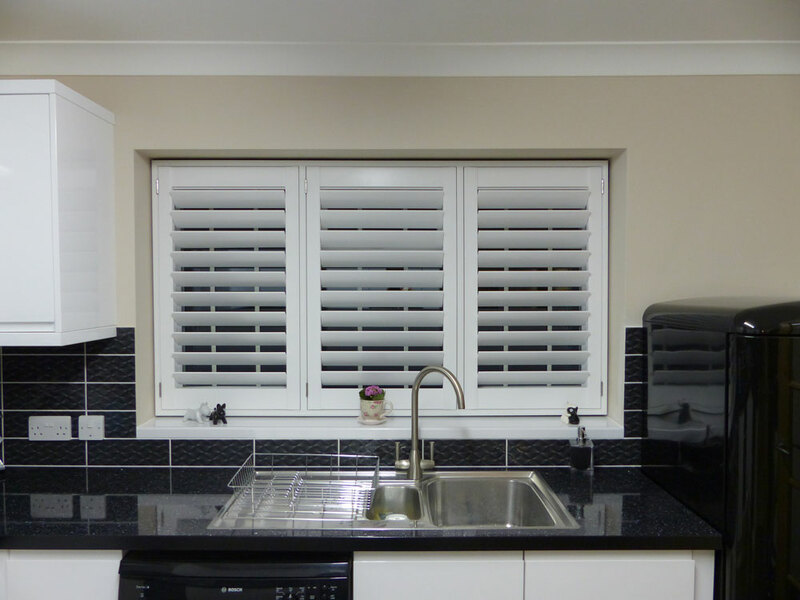 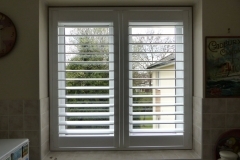 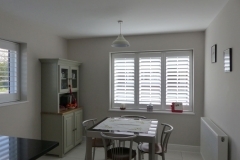 Check out some of our shutters that include TPosts below.